People of all sizes have fertility struggles. Yet, when you’re plus size you face extra obstacles and it’s difficult to find a care provider who will support you. 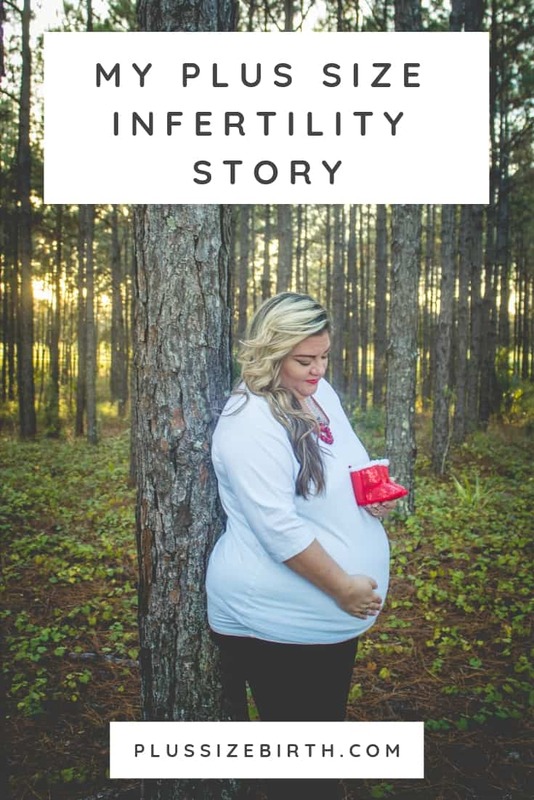 This plus size fertility story is one woman’s journey to motherhood. For as long as I can remember I’ve wanted to be a mommy, but I never expected that it would be such a struggle to get here. About 6 years ago my husband said he was ready to start trying for our first baby, and I was over the moon because I was ready before we even got married! My cycles have always been a mess and having PCOS to boot, I feared getting pregnant would prove challenging and unfortunately I was right. We started with my OBGYN and he tried oral medications to help me ovulate, and with zero results after several attempts, we were referred to a fertility specialist. I’ve been told by many doctors that losing weight would be beneficial to me, so I don’t know why it came as such a shock when the fertility specialist told me the same. Maybe because I felt like my dreams of becoming a mother were crushed, and all because the number on the scale and this doctors opinion about plus size women becoming pregnant? This physician would only run tests on me, but no treatment to try and get me pregnant till I lost weight. What’s comical in hindsight is I was heavier when I actually got pregnant than I was when I was seeing him. 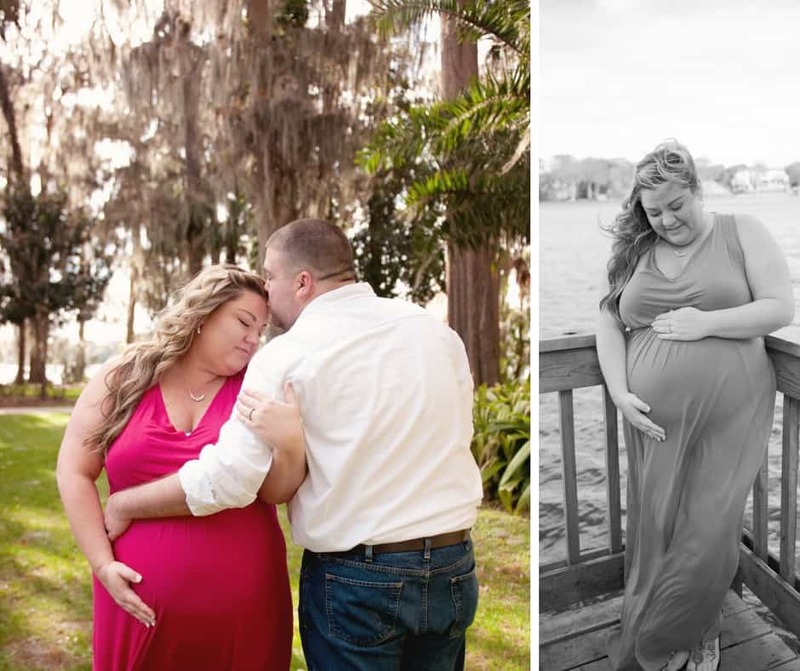 My husband and I decided to find another doctor and we found someone who encouraged weight loss but wouldn’t let my weight stop us from trying to conceive. 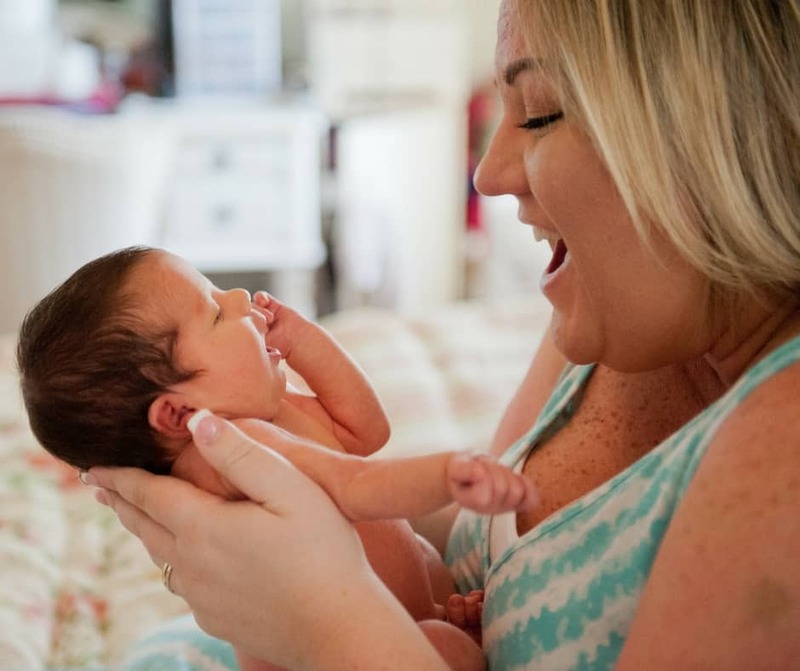 After countless tests, biopsies, and treatments, I actually became pregnant on my own. Unfortunately, we lost that baby on Mother’s Day. As if I wasn’t already hard on myself because my body couldn’t do the one thing as a woman it was supposed to do, now it wouldn’t sustain the life I’d been fighting for? We took a break for financial reasons and once we were able to afford another much more aggressive IUI we went back to the fertility specialist. She told us this was our last shot at an IUI then it was time for IVF. Right before we were scheduled to start the process, July 4th, I found out I was pregnant! Did my plus size body really do this on its own?! I went for my first prenatal appointment with my regular OBGYN, and after speaking with him I decided I wanted to try a more natural birth approach with a midwife. Here’s where the fat shaming began. I met with a midwife in the same practice and her first thing to address was my weight, and if my BMI went up to 44% I would be considered high risk and she wouldn’t see me. That meant with the weight I was currently at I could only gain about 15 pounds my whole pregnancy not to be considered high risk and have the dream of a more natural birth slip away. Really?! 15 pounds is all you want me to gain? Sure, let’s rock the celery stick and ice cube diet while I grow this human inside of me! Every visit I held my breath as I stepped on the scale waiting to see if this was the visit that pushed me into the “high risk” box they put plus size women into. Finally, the day came where I reach 44% BMI and was transferred back to my OBGYN. It ended up being the best thing in the end, I adore my OBGYN and my daughter ended up being breech and was delivered via c-section. I’ve always been a thicker girl and a little uncomfortable in my own skin. I had the feeling I was pretty for a bigger girl, not just pretty. So when the time came to make decisions about maternity pictures I was concerned. I knew I wouldn’t look like all the women I’ve seen with their perfect little bumps. Should I let that stop me from capturing every moment of something I waited so long for? NO! 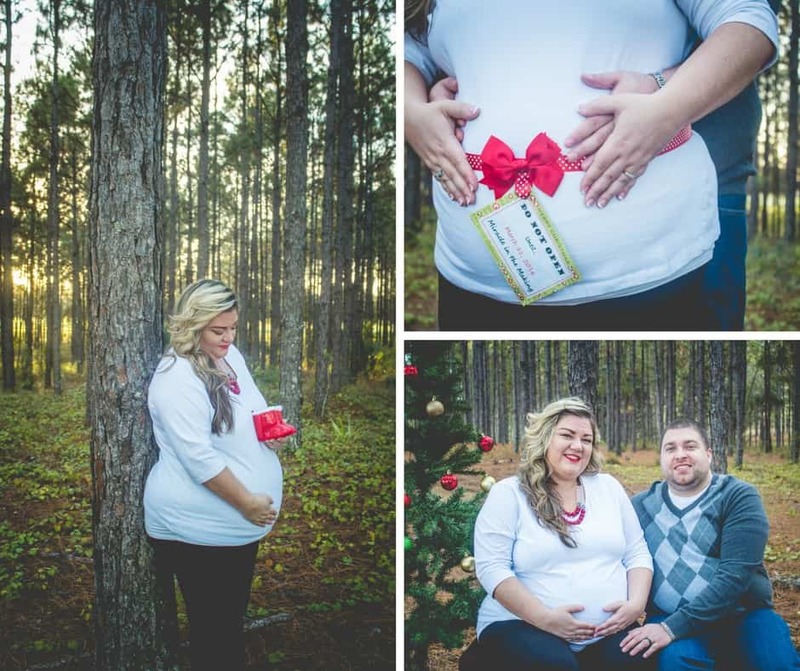 I did the month by month baby bump shots, Halloween pregnancy costume, Christmas maternity photos, end of pregnancy photos and even pictures in the hospital the day after Abby was born. I was shocked at the outpouring of support and beautiful comments we received on the pictures on social media. I’ve put our infertility journey out there for everyone to follow and have been fortunate that people rallied behind us once I got pregnant. 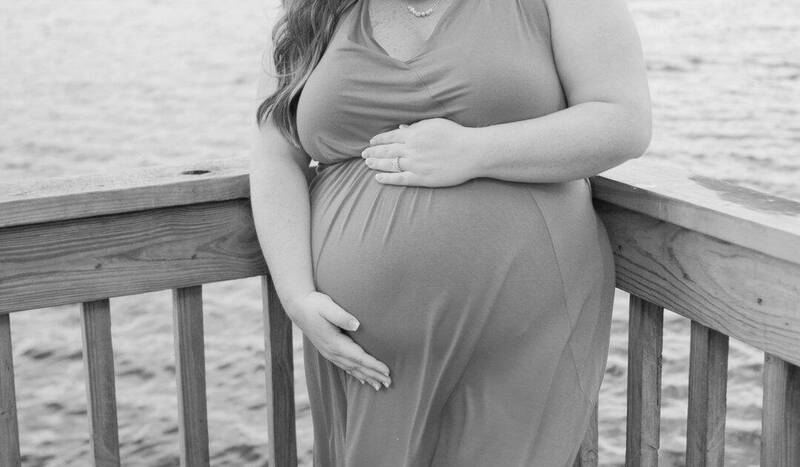 I often wonder though, if I hadn’t been so open about trying so hard to have a baby would people still think this plus size body was beautiful while pregnant? Was it only because of this miracle we’ve all been waiting for? Why aren’t ALL pregnant women considered beautiful?! I found that post-pregnancy wasn’t without its plus sized struggle as well. Breastfeeding, finding clothes that fit, and figuring out baby wearing that is comfortable for my changed body is trying to say the least. I knew before my daughter was born that I wanted to at least try to breastfeed her but again had concerns due to being a voluptuous woman. It was definitely difficult trying to find the right position and feel like I wasn’t going to suffocate this tiny little human. 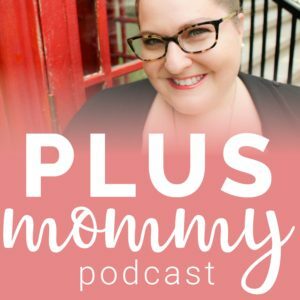 Huge thanks to Plus Mommy on Facebook for sharing the Rixi Baby nursing pillow! The other nursing pillows are a joke for women with curves!! I finally got breastfeeding figured out and fell in love with the moments we share will she’s nursing. baby wrap and fell in love. It is comfortable and for once I don’t feel self-conscience. Instead, I get stopped by women of all shapes and sizes asking me about it. During my pregnancy, I realized that it’s ok not to look like everyone else. I grew a miracle inside of me. My “bigger” body, that I was told couldn’t do it, was creating life! I finally loved my body for the first time because of the amazing work it was doing. To be completely honest I feel like after having her I have to go back to hiding my fuller figure now that there isn’t a baby bump anymore. I let the fears of what other people see me as take away my confidence I had for 9 months. I loved my body so much during pregnancy but now I feel like I struggle with my body image more than I did before getting pregnant. Every day I work to remember why my body is different and then I remember that these new curves come with the greatest blessing I’ve ever known. Read more plus size trying to conceive resources and stories. WHOOOAAAA! Thank you so much for the tip on the RixiBaby pillow! I’ve never been quite satisfied with the bf pillows on the market but I think this one will do the trick for me. Well, when I eventually need it! Trying for 6-7 (long) months now, and hoping this month will be it since it’s our 6th anniversary on the 5th. 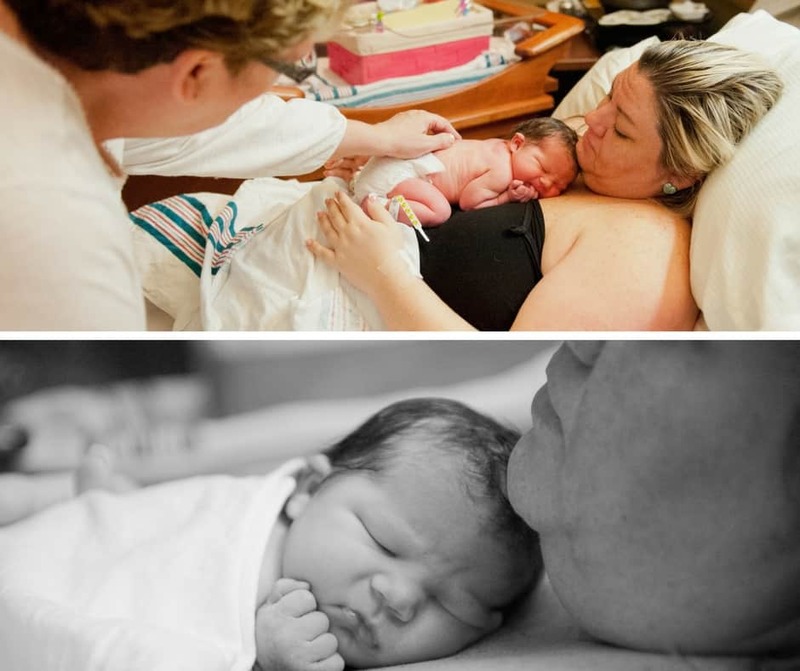 I love reading birth stories and I love all the resources on this site as well. Thank you! I am plus size as well trying to conceive, my story is different I already have other children but I wasn’t plus size when I conceived them and was much younger. I worry my weight is the reason I am not conceiving because that’s what everyone is telling me. but your story gives me hope and you are beautiful in your pictures. the pink dress is my fav! congratulations on your beautiful baby. I’m so glad this story gives you hope and I wish you all the best with your fertility journey!